It is a hot August morning in 480 B.C. Xerxes is closing in on Greece with 500,000 men. 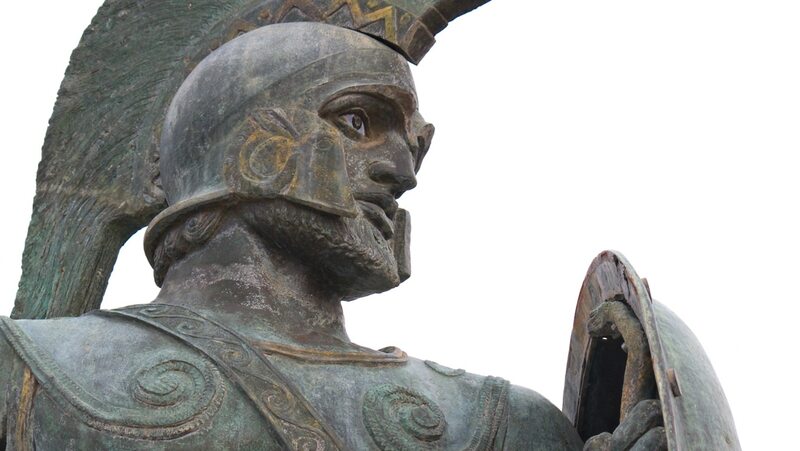 Facing him is Leonidas, king of the Spartans, with a small force of 7,000 built around a band of 300 Spartans. The stand they are preparing to make at the narrow pass called Thermopylae will become one of the most stirring in the annals of war. It will change world history and secure the place of Leonidas among the famous Greeks. Storytelling doesn't get any better than this! !